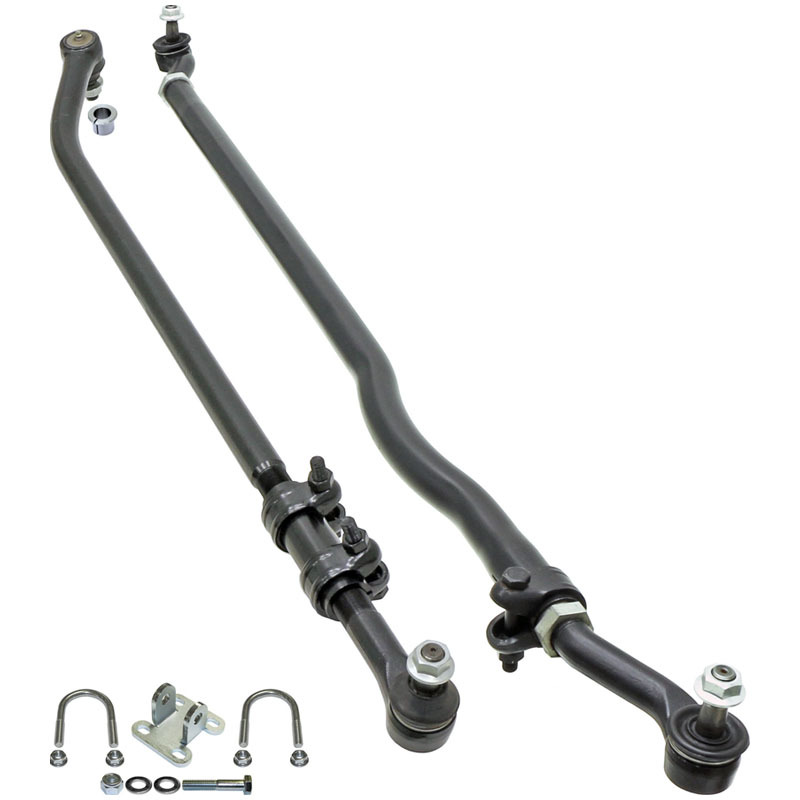 The Currie Currectlync® steering system for the Jeep JK Wrangler features a 1 1/2" diameter tube tie rod, 1 1/2" diameter solid forged drag link, forged tie rod ends and premium jam nuts & adjuster. 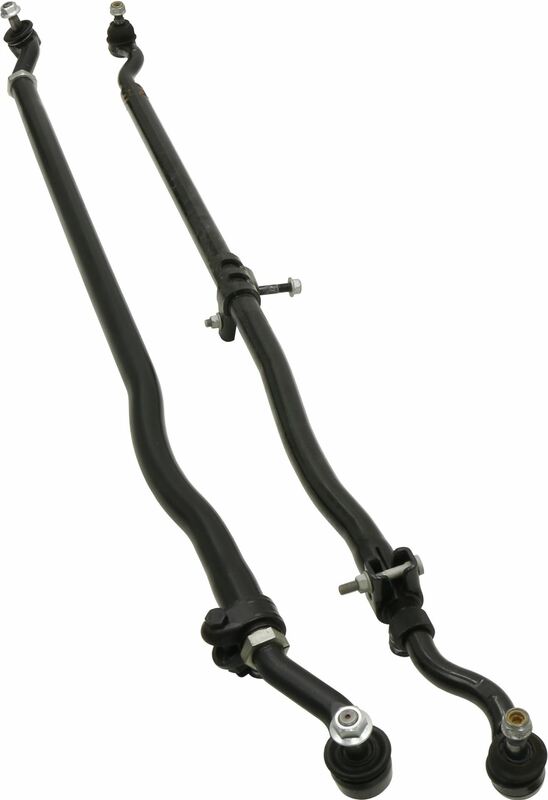 This kit features our flipped drag link and requires you to drill the drag link end taper out in your passenger side knuckle to allow the new Currie tapered sleeve to be installed from the top. 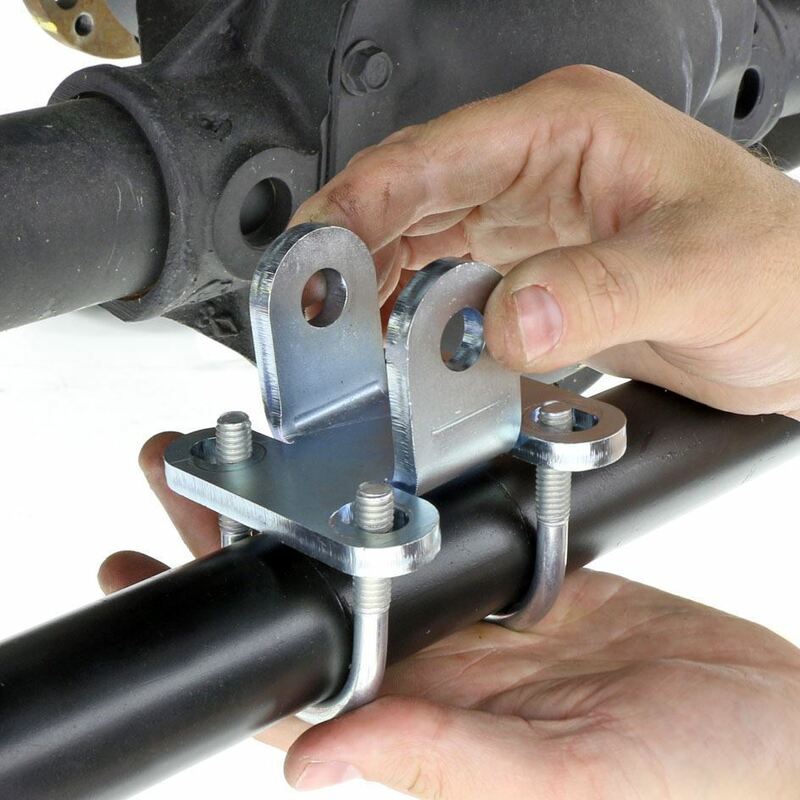 After the sleeve is installed, the rest of the system is completely bolt on and includes a heavy duty steering stabilizer shock mounting kit. 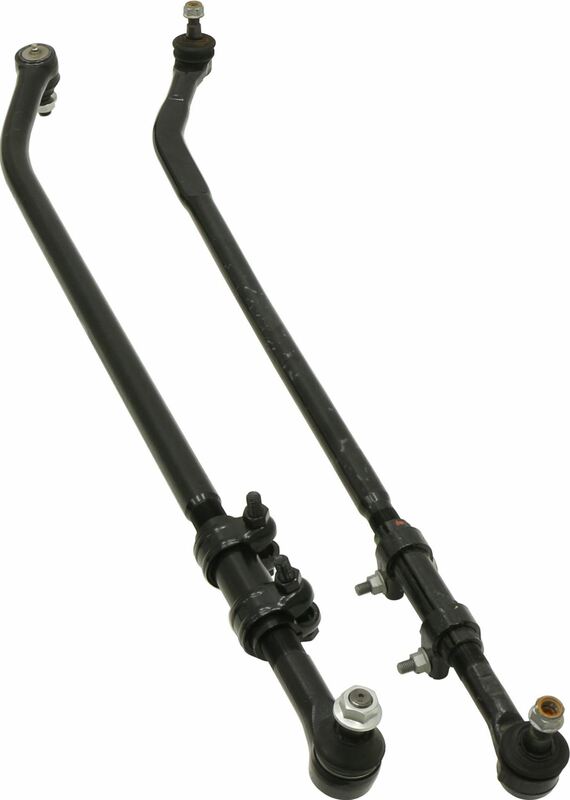 See attached photos of the Currie Currectlync® steering and the Currectlync® compared to the the stock JK components! 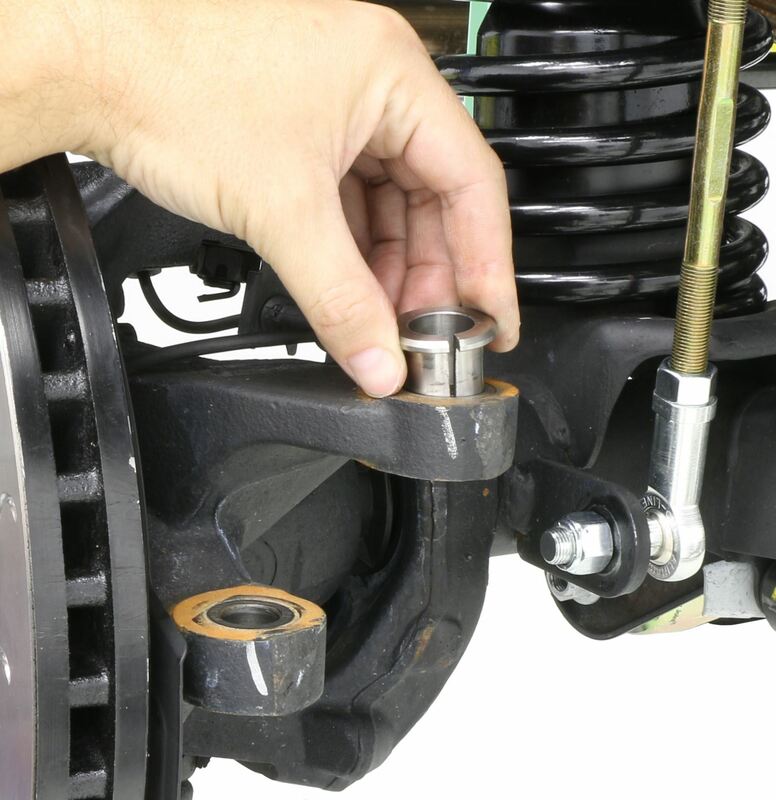 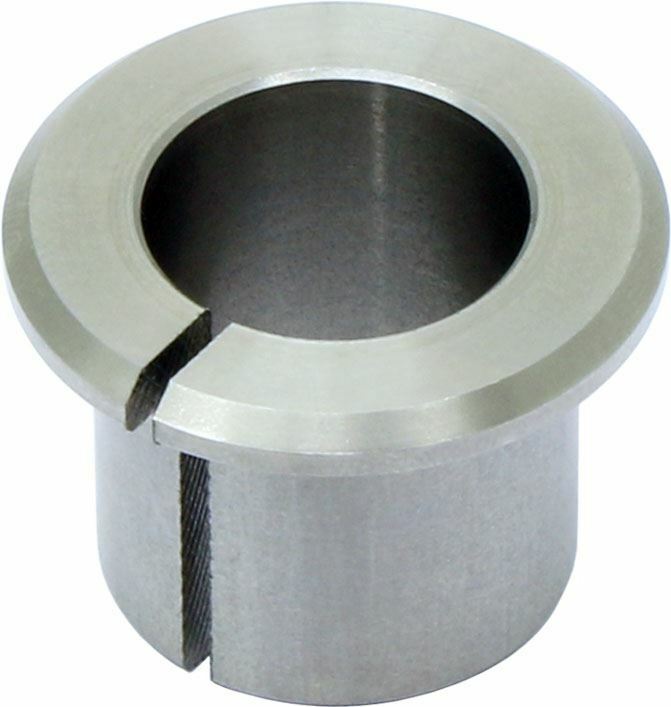 NOTE: This is also the unit that would be used at a bolt-on kit for all right hand drive vehicles.